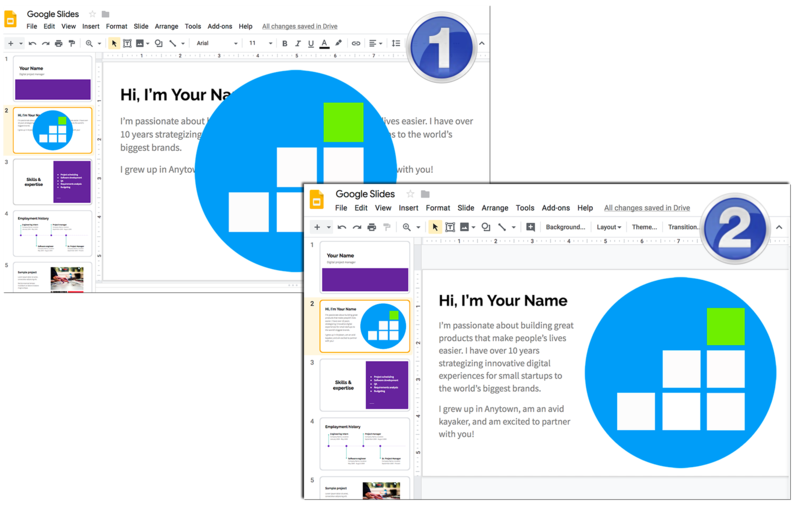 Google Slides is a great tool to out together quick presentations but its formatting and editing options are quite limited. 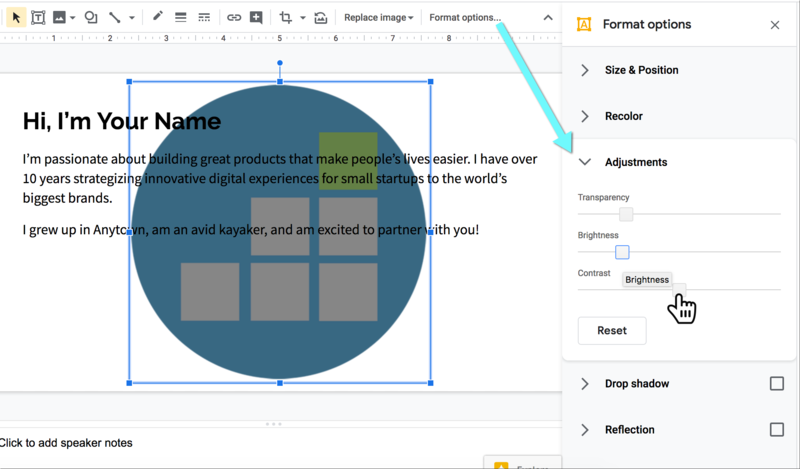 For example, it’s not immediately clear how to wrap text around images in Google Slides. Or how to re-arrange text elements to make an image your text background. How to Put an Image Behind Text in Google Slides? Obviously, you can use Google Apps for education. Google Sheets, Google Forms, and Google Docs are so intuitive and easy to use. 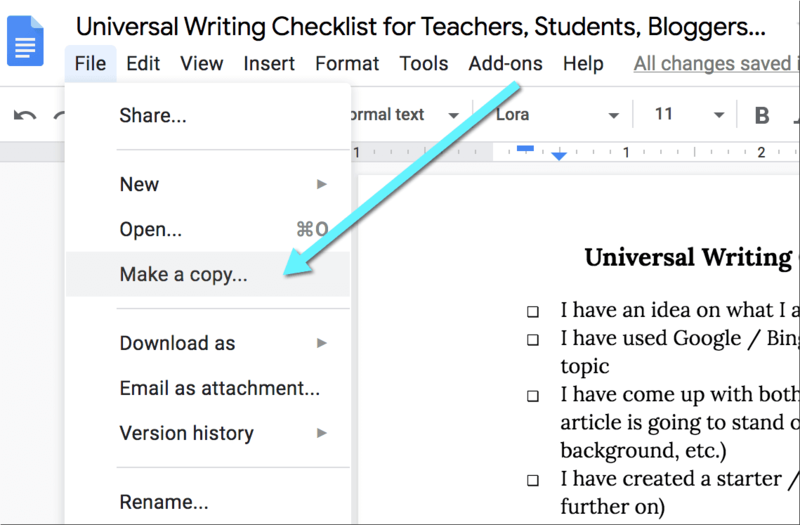 Every student can get around creating documents online, editing text, customizing images, formatting and modifying files using Google Apps as they provide rich functionality for free. Everyone can use Google Slides for collaboration. They can use drawing tools to create a flow chart, a timeline, a workflow, and more. 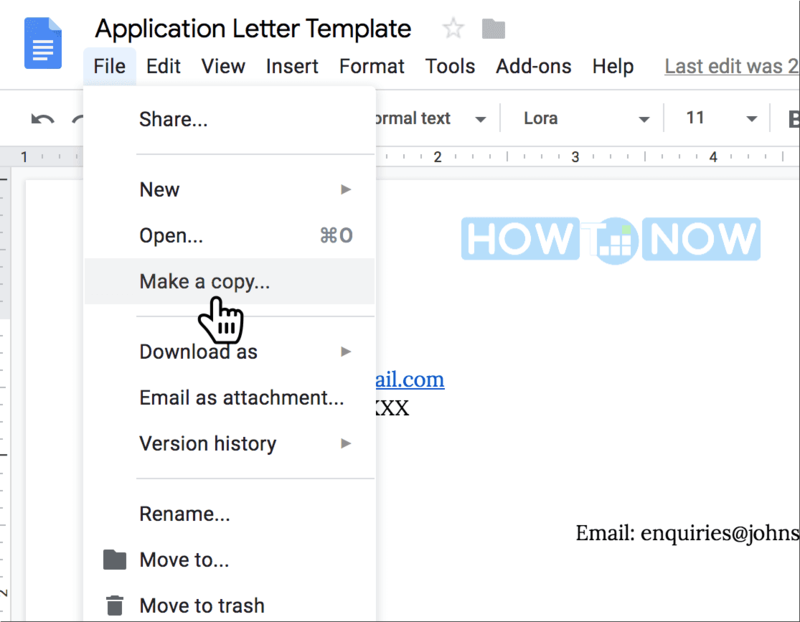 Put together editable templates for your kids, students or collaborators to access and edit easily. 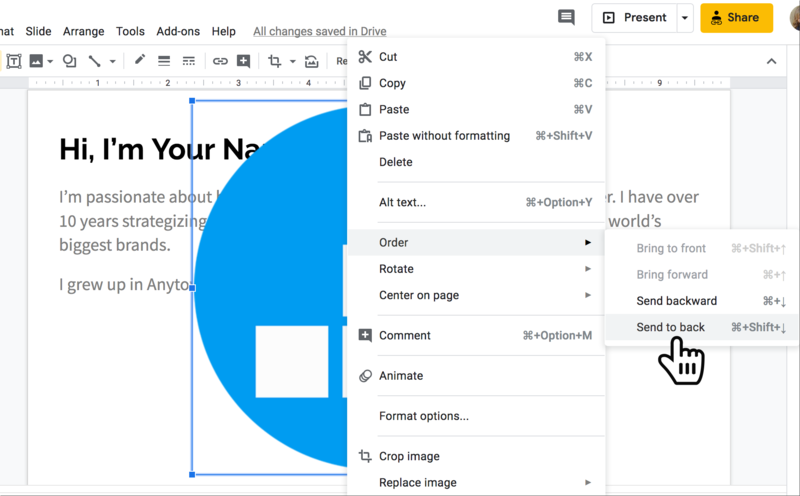 Takeaways: How to Wrap Text Around an Image in Google Docs? How to Wrap Text Around an Image in Google Docs? A writing checklist is a list of all the steps and criteria you need to take into account when writing an article or an essay. Our free writing checklist template helps you improve your writing skills and overcome writer's block. Google Docs is a free timeline creator tool to make a project plan (i.e. an online timeline chart that can be used as a planner) and for digital learning for teachers to illustrate the sequence of events better.